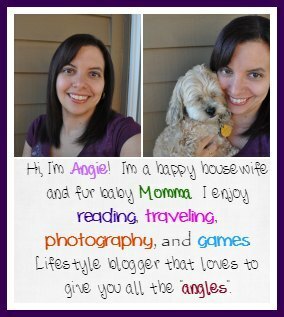 Thanks to Thames & Kosmos for sponsoring this giveaway! We all know that games are much loved around this household. A good game night leaves me super excited. I think of games usually more in the Fall and Winter but any time of the year is always a good gaming time for me. 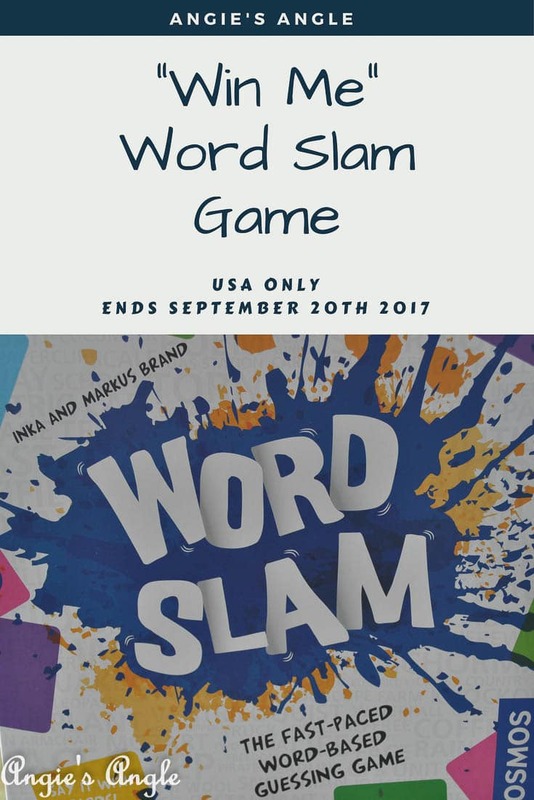 Hopefully, you read our fun game night and BBQ we had with Word Slam. Am pretty thrilled to be sharing with you all the chance to win your very own copy of Word Slam in this giveaway hop. Thames & Kosmos has agreed to allow me to host this giveaway to win word slam. Trust me, you are going to love it. Enter below via the gleam platform for your chance to win. USA only. Come back daily for your daily entry & ways to enter may change over the course of the giveaway. 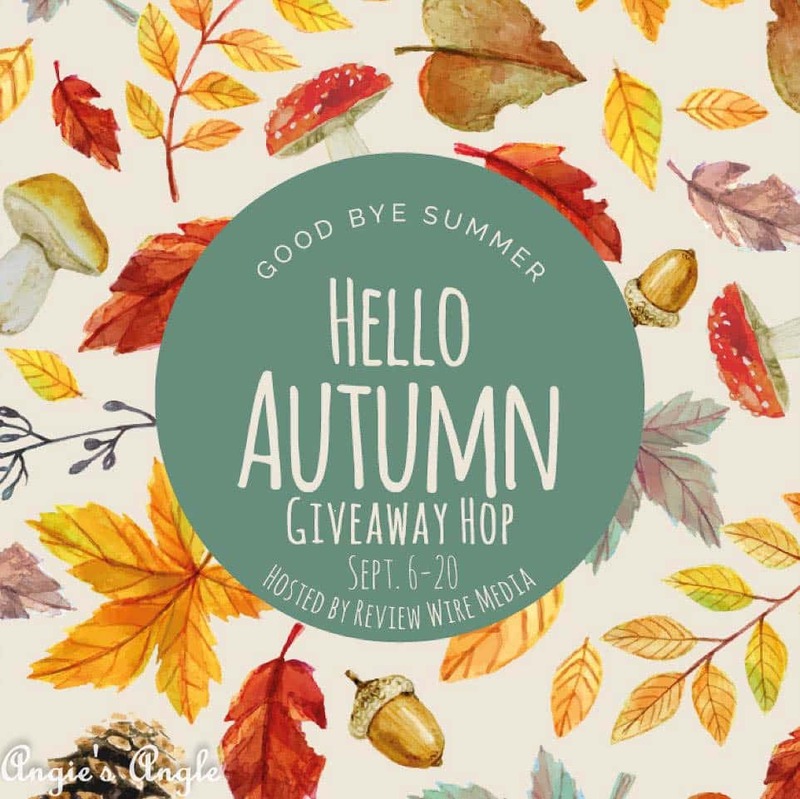 Giveaway closes September 20th, 2017. The winner will have 48 hours from the time I email them as the winner to get back to me otherwise, I will be forced to pick a new winner.